My parents were backseat driving, of course, instructing me on how to drive the rural, dirt road just outside our neighborhood. “Let off the brake,” they said, and the car began to coast, slowly. Cool, I can handle this, I thought. “Hit the gas,” they said. Chaos ensued. I swerved into the other lane, and when I yanked the steering wheel to straighten out, the car jerked in the other direction and I almost hit a fence post. My parents shouted. I screamed. All of us were terrified. I felt completely frazzled and out of control. It was like the car had a mind of its own. For many of us, managing money feels something like this. We try to make a budget and set some limits for our spending, but our financial situation always seems to have a mind of its own: your bank account overdrafts, you get a pay cut at work, your vet bill is considerably higher than you expected. But just as when you were learning to drive, developing a sense that you're in control can make a huge difference. When I finally felt like I was the one controlling the vehicle, driving became second nature. Research, like this 2014 study, shows that simply feeling powerful inspires people to make better financial decisions. They develop financial confidence. For this reason, I’m a fan of quick money wins — small achievements that may not make a huge difference on paper, but which do wonders for how you feel about your financial situation. These quick wins won’t make you a millionaire overnight, but they can empower you, and that’s everything. In other words, change your attitude about money and you can change your behavior with it, which can lead to actually being in control of it. Try your hand at a few of my favorite money wins. Over the past decade, I've attended a variety of camps and conferences to speak to people about money. Most of these events are money-related, but every once in a while I'm asked to speak at a non-financial function. In 2011, for instance, I was on a panel at the International Game Developers Association summit, which is a conference for videogame designers. (How perfect for nerdy ol' me!) My colleagues and I spent an hour discussing the “gamification” of personal finance — learning to manage money using techniques more commonly associated with games. Think of your favorite games — especially video games. What makes them fun? What makes you want to play again? How can these elements be extracted from game design and used in real life? In this case, for promoting smart personal finance? Over the past few years, I've seen this idea discussed a few times, but nobody's ever really taken the time to explore the idea at length. Until now. I love this concept, and I love this book. Like any good modern money manual, Get Money includes a supporting website that features downloadable templates and worksheets. Plus, I've really been enjoying Kristin's YouTube channel. Wong groups Get Money‘s “levels” into three stages, the first of which covers core financial topics. Next, Wong walks readers through the thrill of thrift and budgeting. Okay, thrill might be stating it a little strong. But Get Money does a great job of explaining why frugality is a virtue, how it's a practical tool that allows you to cut costs on the unimportant things so that you can spend more on the stuff that matters. Wong also explains how budgeting doesn't have to be restrictive. Done right, a budget helps you create a plan to achieve the mission you've set for yourself, a way to “win” the game of money. The final “level” of Stage I is thinking about how money affects your relationships. As with any game, after you've mastered the basics, it's time to move on to more difficult (and more rewarding) challenges. Once you've learned how a game's controls work and what the essential mechanics of gameplay look like, then you're ready for more interesting obstacles. In the game of personal finance, that means learning how to optimize and upgrade your actions and accounts. If you havne't already done so, for instance, Wong recommends taking the time to research the best bank accounts and credit cards. If you're stuck with a Wells Fargo checking account that charges you a $10 per month service charge, it's in your best interest to find a free checking account — and a savings account that pays more than 0.01% interest. If your credit card doesn't offer perks and rewards that work with your life, find a better one. For those with debt, gamification is a perfect way to pay it off. Instead of letting the process drag you down, turn debt reduction into a “mini-game”. 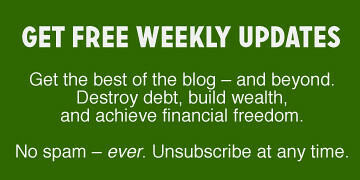 That means doing things like using the debt snowball, sure, but it also means looking for ways to “supercharge” debt repayments: taking advantage of windfalls, selling the stuff you no longer want or need, and looking for other ways to earn more money. 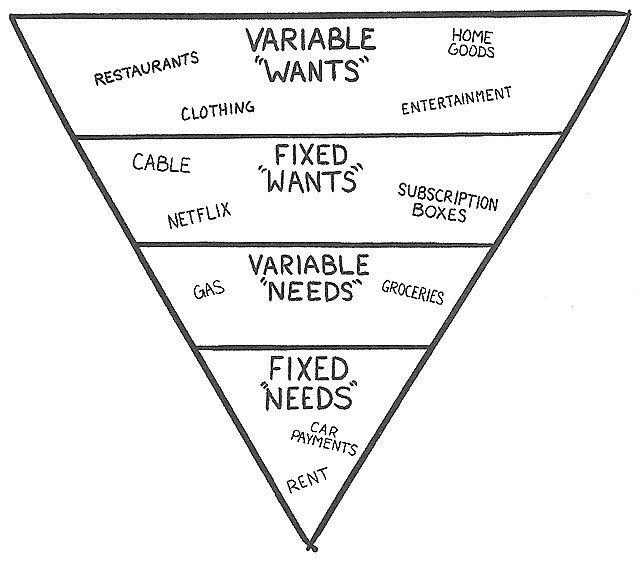 But optimization isn't just about paying off debt and building a better credit score. Wong spends an entire chapter teaching how to “de-consumerize your brain” by overcoming emotional spending, avoiding cognitive biases, and making mindful decisions with money. 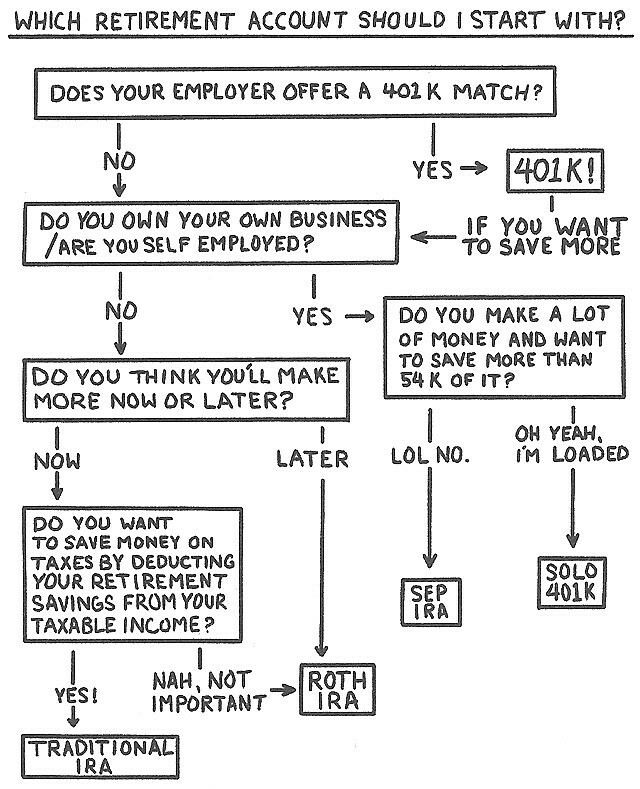 How to invest and save for retirement. “Investing is not just for some elite group of rich folks,” Wong writes. “It should be for all of us.” She covers the basics of investing, including asset allocation and passive indexing. Plus, Get Money includes a discussion of which retirement account to use when. How to get over your fear of negotiating and start asking for more money. Revisiting a subject she introduced earlier in the book, Wong spends an entire chapter (or “level”) explaining the benefits of negotiation — then showing readers how to develop the confidence to put the ideas intro practice. She stresses that done properly, negotiation isn't confrontational; it's a way to give somebody else what they want while making sure you get what you deserve. How to make money in your spare time with a side gig. Because Wong has profited from side hustles — doing everything from freelance writing to selling used boots on eBay — she sees it as an excellent path to increasing income. The final chapter of her book gives readers practical tips for finding ways to earn more money. By the time a reader has worked his way through Get Money, it's Wong's hope (and my belief) that he will not only be well on the way to winning the game of personal finance, but that he'll move forward with a sense of financial confidence. She wants readers to feel more in control of their money. Often, reading a money book is passive. The author gives you stats and concepts, but never asks you to act. Get Money is not passive. Every chapter explores a key financial concept, then asks the reader to put the ideas into practice. Wong spends a lot of time urging readers to negotiate, for instance. She provides detailed instructions on when and how to do this, then asks readers to set aside an afternoon to actually put these negotiation skills into practice by haggling for better deals on every monthly bill. Get Money contains dozens of exercises like this. Plus, it's packed with advice from subject-matter experts (like tax advice from a tax expert) and links to supporting material and further reading. It's very much a book intended to help readers actively take control of their financial lives. When Wong applied to be a GRS staff writer in 2012, I was impressed with her ability to communicate complicated subjects. She was able to take boring stuff like frugality and saving, and make those topics relatable to the average person. Plus, her articles were funny. Unsurprisingly, Wong exhibits these same strengths in Get Money. Most money books tend toward boring and stale. Not this one. 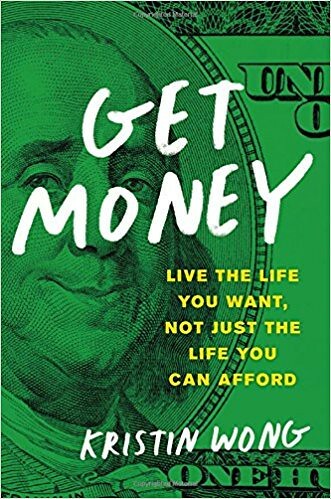 Get Money is both funny and wise, packed with practical tips for how to play the game of money — and win. If you want to take your financial life to the next level, you need this book!